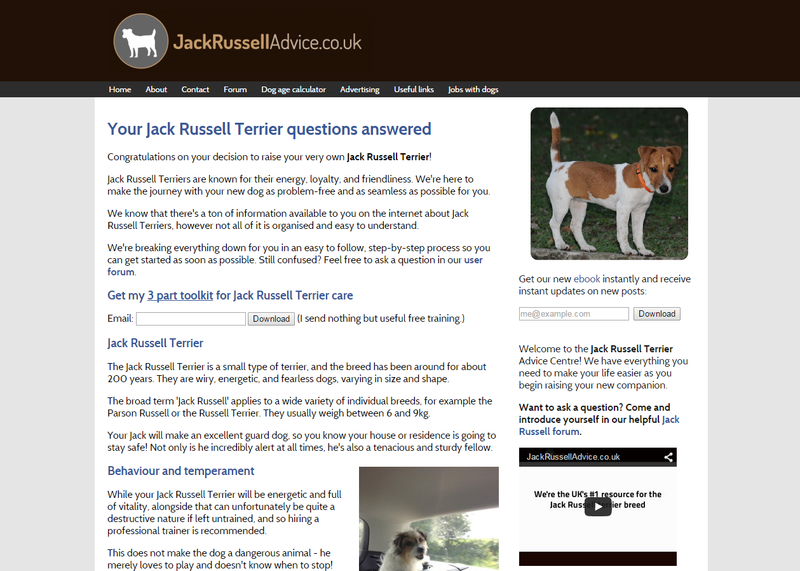 We built the UK's ultimate resource for information on Jack Russell Terriers. 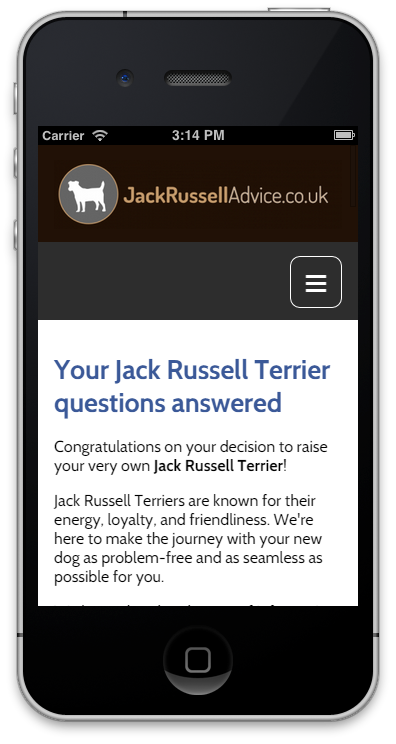 4,000 Jack Russell owners now visit this fully responsive website every month. After we launched the website, more mobile visitors browsed the website than desktop visitors. So accordingly we worked hard to make the website fully responsive. Bounce rate dropped immediately by 30% and the average session time increased threefold for mobile visitors. Can you argue with those results?